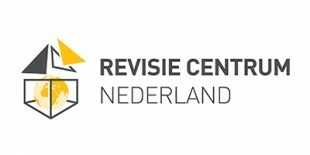 Revisie Centrum Nederland is an initiative of the Stamhuis Group and it aims at redeploying material that comes from the disassembly and removal of retail furnishings and fittings to the highest quality level possible. The work that arises from the collection structure fall under the responsibility of Stamhuis Retail Services. The result depends to a high degree on the volume that is collected (in close collaboration with our customers). We guarantee environmentally-aware operational management with the high-quality redeployment of materials. Due to the creation of work experience places for disabled workers and long-term unemployed people, we make a valuable contribution towards corporate social responsibility at the same time.